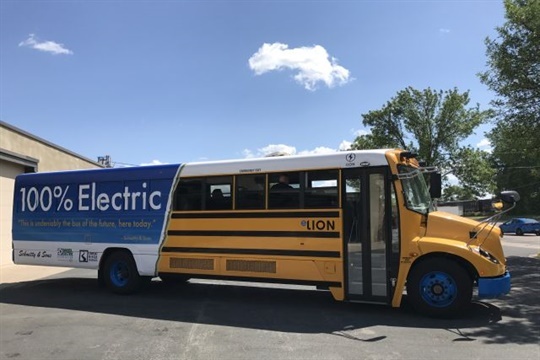 Transportation provider Schmitty & Sons is collaborating with two electricity providers to deploy an eLion all-electric school bus this fall. 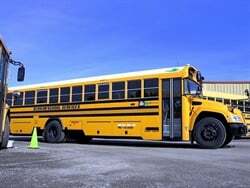 LAKEVILLE, Minn. — Some students here will start riding an all-electric school bus this fall in a first-of-its-kind program in Minnesota. 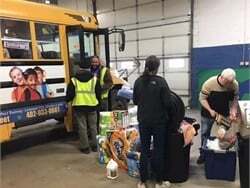 The program is a collaboration between transportation provider Schmitty & Sons and electricity cooperatives Dakota Electric Association and Great River Energy. 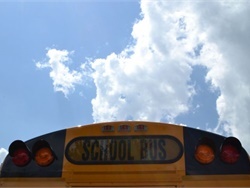 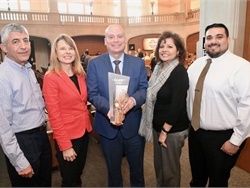 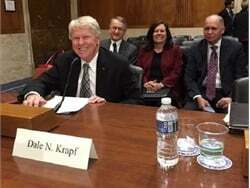 The goal is to demonstrate the technology of a battery-electric school bus in a cold-weather climate, as well as on longer suburban and rural routes. 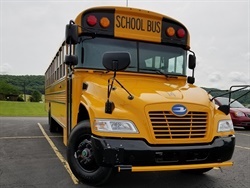 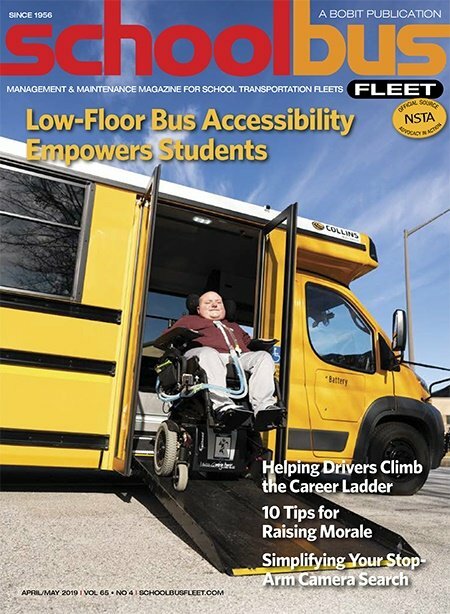 “We’re also seeking to document the economics of the bus on our system and as part of Schmitty & Sons’ bus fleet, including overall operation and maintenance cost savings and the calculation of emissions reductions,” said David Ranallo, manager of member services and marketing at Great River Energy. 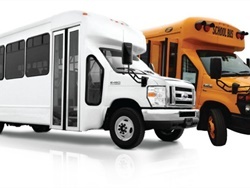 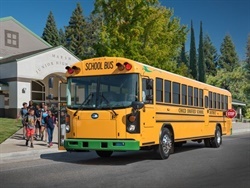 The program will deploy an all-electric eLion school bus manufactured by Canada-based Lion Electric Co. (formerly known as Lion Bus). 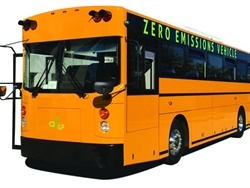 The 72-passenger bus contains up to five batteries, reportedly giving it a range of 100 miles per charge. 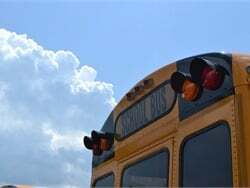 It can recharge overnight when electricity demand and cost are lower. 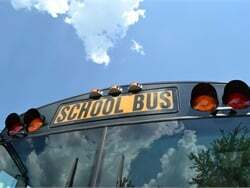 The three companies said they are using the program to educate the public on the value of electric technology. 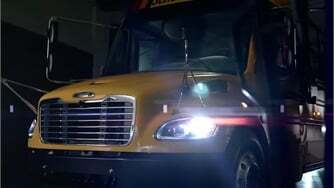 This bus is developed here in Quebec and we have very cold climate during winter. 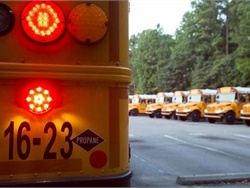 The bus keep is electric capacity during winter because they use small diesel heater to heat the interior.